Autoimmune hepatitis (AIH) may present as acute or chronic hepatitis in the elderly. Advanced hepatic fibrosis and cirrhosis are common on first presentation in this population. In this review, we discuss the presentation, approach to diagnosis and management of AIH in the elderly. 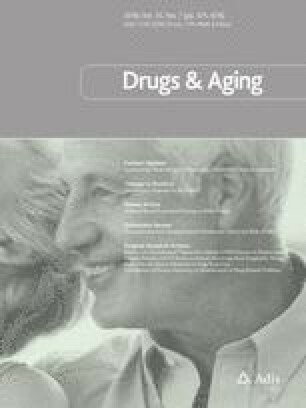 As polypharmacy is common in the elderly, careful medication use history is essential for detecting drug-induced AIH-like hepatitis. Steroid-sparing or minimizing therapeutic regimens are preferred to treat AIH in the elderly. For the purpose of induction, budesonide or lower dose prednisone in combination with azathioprine (AZA) regimens are preferred over high-dose prednisone monotherapy due to the higher risk of side effects of the later in the elderly. The goal of maintenance therapy should be to achieve full biochemical and histologic remission. Bone density monitoring and interventions to prevent steroid-related bone disease should be implemented throughout the course of the disease. Liver transplantation should be considered in the elderly patient with liver failure or early hepatocellular carcinoma if there are no significant comorbidities or compromise in functional status. Dr. Syed Rizvi and Dr. Samer Gawrieh received no external funding for this study. Dr. Syed Rizvi and Dr. Samer Gawrieh declare no conflicts of interest relevant to this paper.